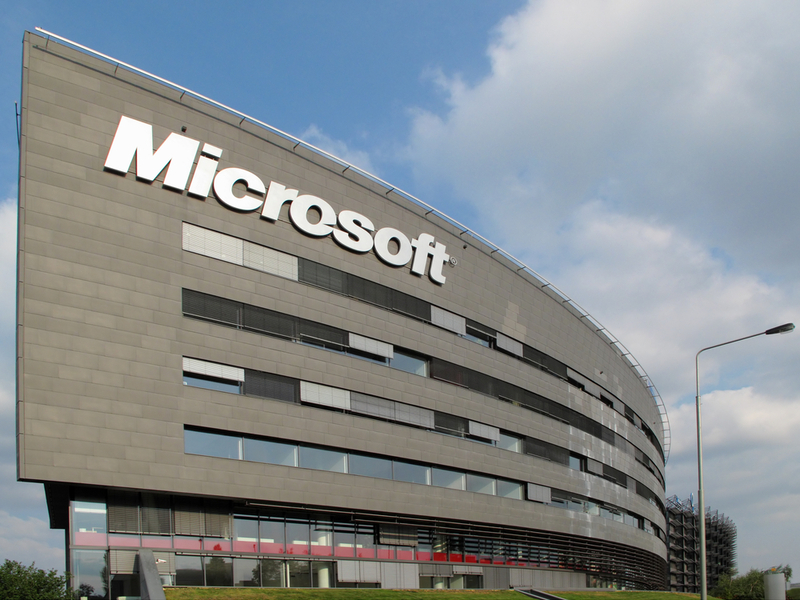 Azure stack is Microsoft’s commercial hybrid cloud platform that can be used to deliver Azure services from on-premise datacenters.Azure Stack is an extension of Azure, Microsoft’s cloud computing platform to on-premise environments. Customers can use Azure Stack to build, deploy and operate hybrid clouds. Azure stack gives users the ability to run their own autonomous cloud, which can be completely or partially disconnected from the internet and public cloud. When Azure Stack is deployed, it includes the following foundational services by default. This allows users to build their own IaaS service with minimal configration. Azure Stack integrated systems contain racks of 4-16 servers built by Microsoft selected hardware partners. After the hardware is delivered, a solution provider will help the customer install and deploy the system according to business requirments. Azure Stack integrated systems. Azure Stack integrated systems are delivered by Microsoft and Microsoft’s hardware partners. Azure Stack Development Kit. The Azure Stack Development Kit (ASDK) is a free, single-node deployment of Azure Stack that’s designed for evaluation and learning purpose. To establish Identities, Azure Stack uses Azure Active Directory or Active Directory Federation Services. Azure Stack can be managed either through administrator portal or using PowerShell. Azure Stack uses Azure Resource Manager, the deployment and management service for Azure, to secure and organize resources after deployment. Since Azure Stack is sold as an integrated hardware system, it comes with pre-installed software. Customers will purchase Azure Stack hardware and hardware support directly from Microsoft’s hardware partners. But Azure services and support will be provided directly by Microsoft. 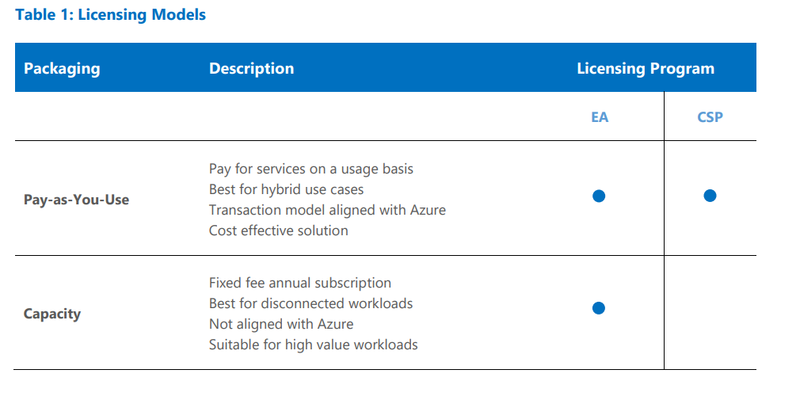 To use Azure Stack in disconnected mode, Microsoft offers a capacity model pricing. This allows customers to license all the physical cores in their deployment with a fixed fee annual subscription.